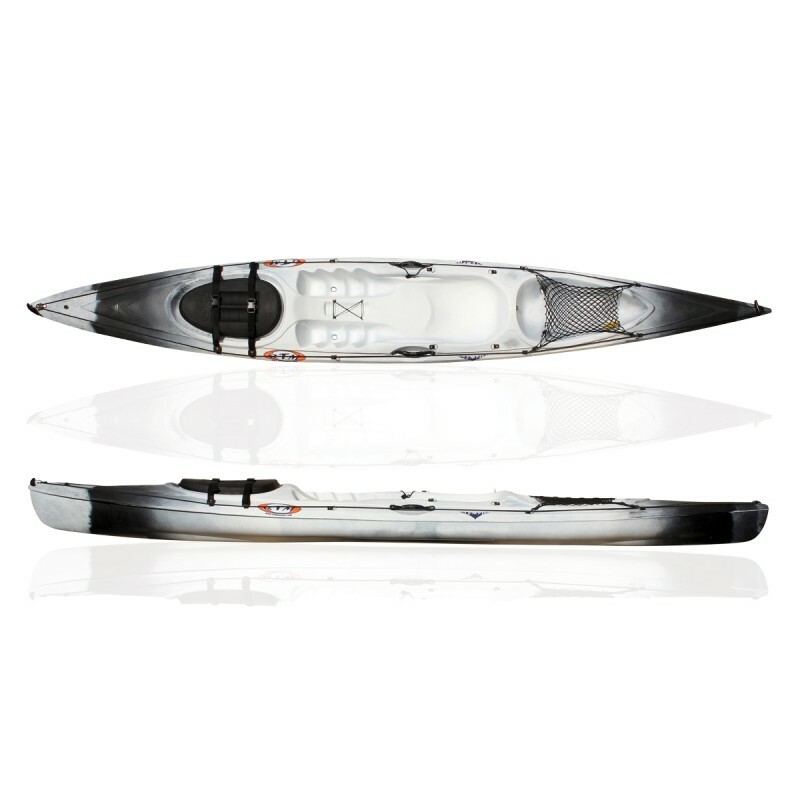 Please phone or email us to double check availability…. 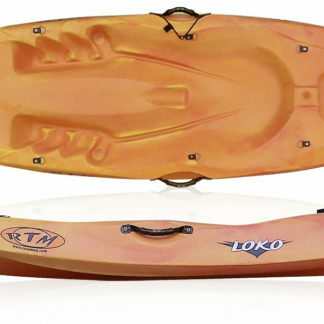 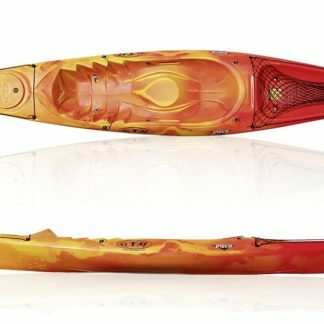 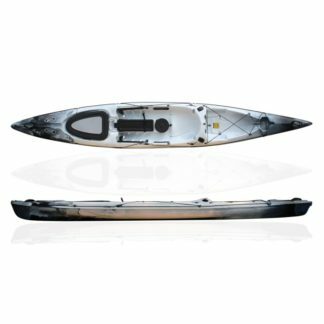 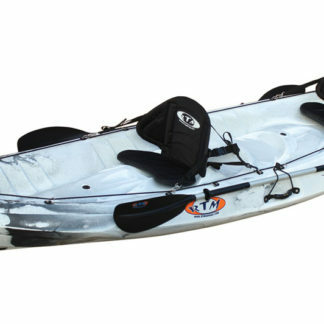 The Fishing Tempo is a long and racy kayak. Featuring a large front hatch with access to a large trunk and a bottle space at the rear, the Tempo boasts great storage potential. 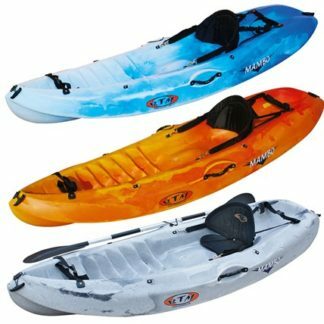 It is well suited to fishermen who are fairly sporty, with an average jig, who are kayakers, who are keen to go long distances while practicing kayak fishing.